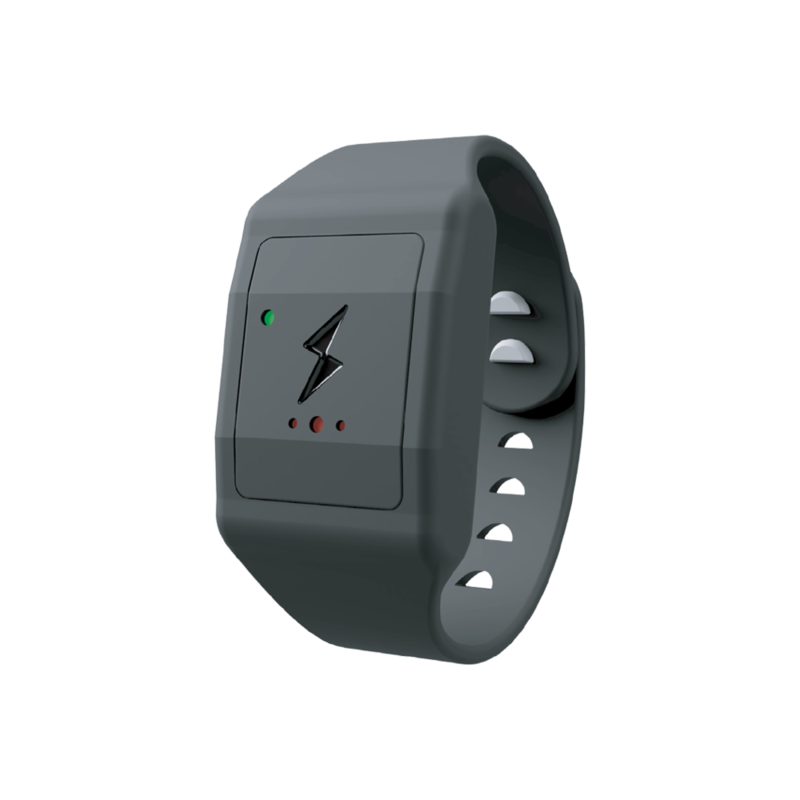 Proxxi Band keeps workers safe around electricity. Always on, always aware, it notifies the wearer with haptic feedback when they get too close to an energized device and helps reinforce the limits of approach. Targeted at utility workers and those in industry at risk of electrical contact injury, it is a device that provides companies piece of mind and visibility through connected monitoring and insights into employee safety. Warning. 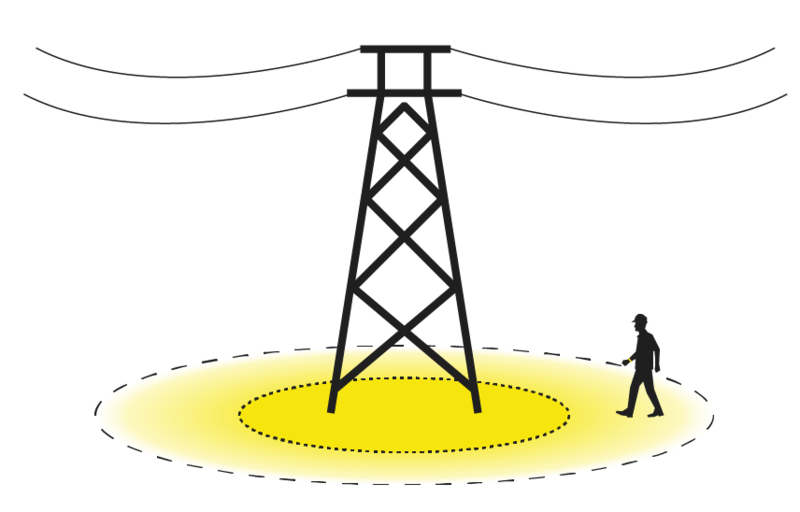 According to your preset voltage environment, Proxxi will alert you when you enter the initial warning zone surrounding an energized device. Alerts consist of audible, visual, and haptic notifications that increase in frequency as you near the limit of approach. Near Miss. Once the limit of approach has been breached, pulsing alerts turn solid to represent a near miss. "I thought it was turned off." This is the leading response to electrical injuries. Daily, 15 million US workers are at risk of electrical injury. Proxxi is the only part of your PPE engineered to prevent electrical contact injuries. BC Hydro supported early research on the Proxxi band and found positive results while employees wore the device in the field.